Farrah Abraham SLAMMED By Fans For Exploiting Derek Underwood’s Death! Long before she became the infamous Backdoor Teen Mom, Farrah Abraham was simply a midwestern teenager coping with some very challenging circumstances. It's hard to imagine now, but there was a time when Farrah was the most sympathetic star on 16 and Pregnant, having lost her boyfriend, Derek Underwood, in a car wreck while she was pregnant with his child. 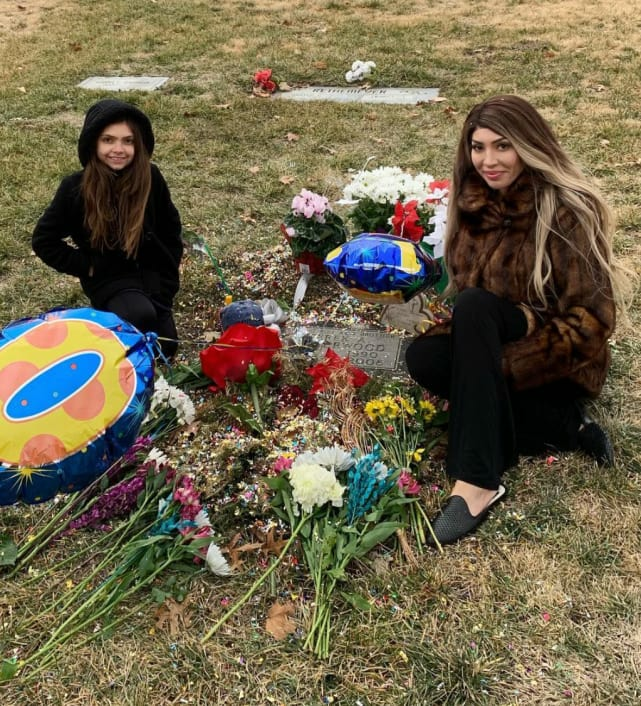 The years since have brought tremendous change to Farrah's life, but she still took time to remember Derek on the 10th anniversary of his death last week. Of course, Farrah being Farrah, she did so in a wildly insensitive fashion that outraged her social media followers. Farrah kicked things off with an oddly festive gathering at Derek’s grave. 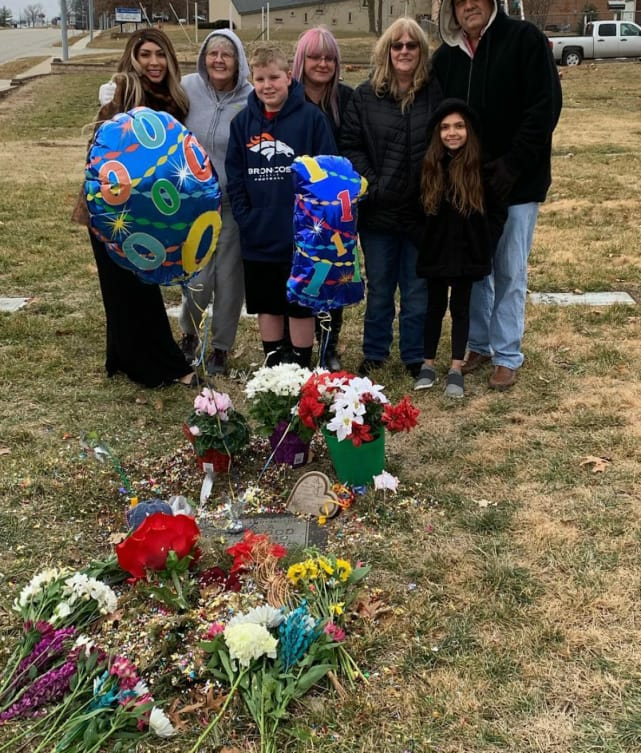 We suppose every family mourns in its own way, but the bright colors and number 10 balloons to mark Derek’s decade in the grave seem like a bit much. Video from the gathering indicates that the whole thing seemed to have sort of an uncomfortable vibe. 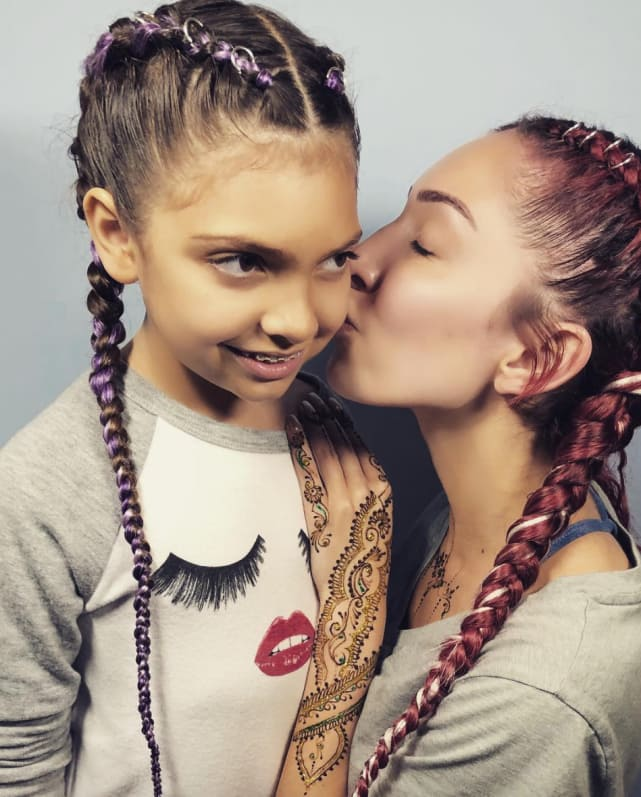 Farrah caught a fair bit of flak for trotting out her daughter to exploit the tragic death of a teenager. But it wasn’t the grave party that earned Farrah the harshest criticism. No, that honor belongs to a photo of Derek’s mangled car after the fatal accident that Abraham decided to post to her Instagram story for some reason. Mackenzie Standifer: Desperately Trying to Change Ryan Edwards? Jordan Rodgers on Aaron Rodgers Relationship: It’s … Complicated! Next story Anna Duggar: Defying Josh By Letting Her Daughter Wear Jeans? !